One of my good friends, Oncez, here in Bali, recently came out with his first CD. His single, Hello Again, is now LIVE on iTunes. 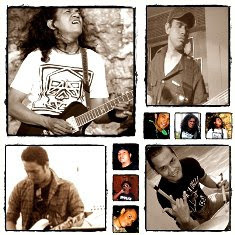 It is a rock song with a cheery mood and great beat and mixes the Indonesian language with English. 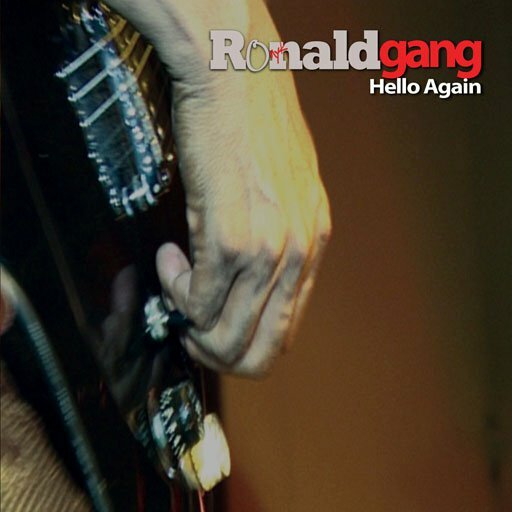 His band, Ronaldgang, is a rock/blues band. Go HERE to preview and download his song or go to iTunes and search for Ronaldgang. It is available to purchase for $0.99. Please help support this up-and-coming artist. I will post more later on Ronaldgang. I hope you enjoy the song. Feel free to comment here with your own review.